SWMLS has scheduled a series of changes in 2015 to better improve the listing data and to comply with national data standards. To learn more about the full changes that are scheduled to occur this year and why we are making them please read this article from August 8th. 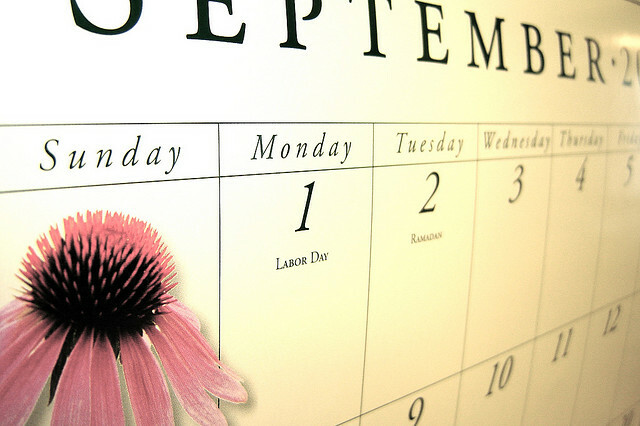 This FAQ style article will focus on the new field called On Market Date. What is On Market Date? This new date field will be used to identify the date the seller has authorized to begin marketing the property for sale in SWMLS. This date should only be authorized in writing by the seller on the listing contract or addendum paperwork. If the seller has not authorized a future MLS marketing date in writing then the On Market Date would be the same as the Listing Date. When will it be available? 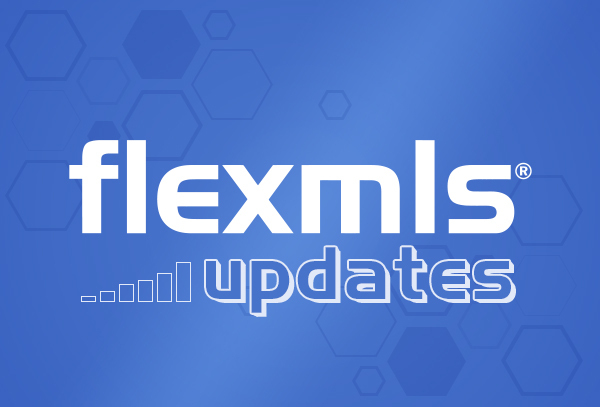 On Market Date will be available to use in Flexmls on Tuesday, September 1st, 2015. Any new listing entered on or after Sept. 1 will include the On Market Date field, in the Listing Information section. You will not be able to edit the On Market Date on any existing listings you already have since the listing is already on market. How is it different from Listing Date? Listing Date will continue to be used to identify the contractual date that the listing terms began with the listing brokerage and the seller(s). If the seller has not authorized a future MLS marketing date then the On Market Date would be the same as the Listing Date. Scenario 1: Here is the most common scenario on how On Market Date is used when you are listing a property in MLS within 48 hours of taking a listing. On August 1st, the listing broker has a meeting with the seller to sign the listing paperwork to sell a 4 bedroom home in SWMLS. The paperwork is signed that day and the listing contract begins on August 1st. The listing broker enters the listing in MLS within 48 hours of having the signed contract, on August 3rd. For the listing date they would enter 8/1/15 and for the On Market Date they would also enter 8/1/15. Both of these dates are the same if the seller has not authorized a different date to begin marketing the home in MLS. Scenario 2: Here is a scenario on how On Market Date can be used when a seller is not ready to list in MLS within 48 hours of taking a listing (works well for Coming Soon or Delayed Entry listings). On August 1st, the listing broker has a meeting with the seller to sign the listing paperwork to sell a 3 bedroom home in SWMLS. At the meeting it was decided that they would list the property in SWMLS in 3 weeks, on August 22nd. The paperwork is signed that day and listing contract begins on August 1st. The listing broker enters the listing in MLS within 48 hours of having the signed contract, on August 3rd. For the Listing Date they would enter 8/1/15 and for the On Market Date they would enter 8/22/15. Once they complete all of the listing information they submit the listing and it is assigned a listing number. At this point the listing will stay hidden in MLS until August 22. On August 22 the listing will show as a New Listing in Flexmls auto-searches and Hotsheets, with a DOM of 0. During the time period from 8/3 to 8/21, before the listing goes live, the listing broker can still modify the listing information and add photos or documents, it just won't be searchable. Scenario 2 is the recommended method for entering a listing in SWMLS that will be marketed as coming soon but has a signed listing agreement. It is important to remember that in both Scenario 1 and Scenario 2 the listing is being entered in the MLS within 48 hours having a signed listing contract. What if I am entering a listing 7 days after getting the paperwork and want it to have 0 DOM? On Market Date should not be used to mislead other REALTORS or the public about the true Days on Market on a listing. Deliberately entering a false Listing Date or On Market Date on a listing is considered system misuse and is an unethical practice that is not advised. I have additional questions or am still not understanding On Market Date. Questions about the new MLS changes can be emailed to GAAR support or call our office at 843-8833 during normal business hours. To learn more about the full changes that are scheduled to occur this year and why we are making them please read this article from August 8th.